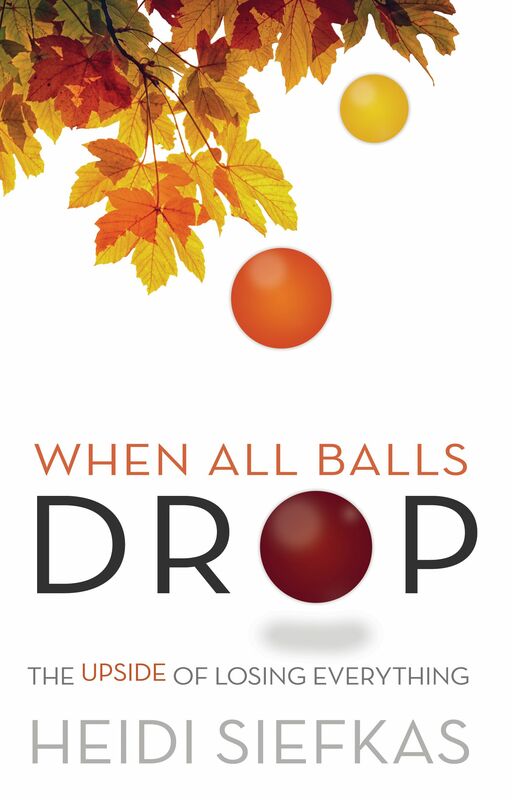 Join Wendi Blum as she interviews inspirational author Heidi Siefkas of When All Balls Drop. 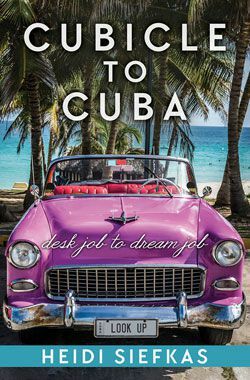 Heidi shares the success of her debut memoir and its global book tour. She also unveils what is on the horizon with her sequel book, With New Eyes, due out in September 2015. For the first time on TV, Heidi reveals that When All Balls Drop is preparing to inspire not only on the page, but also on the screen. Watch the interview below or click here. 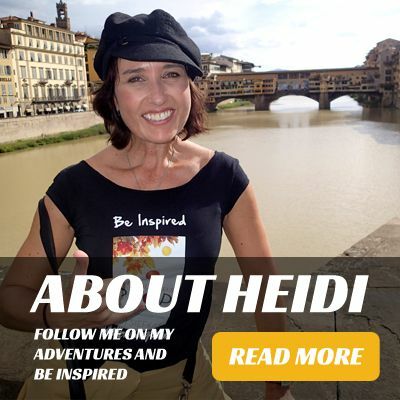 To learn more about Heidi and her memoirs visit www.heidisiefkas.com. Get a VIP pre-release excerpt of With New Eyes by signing up here.